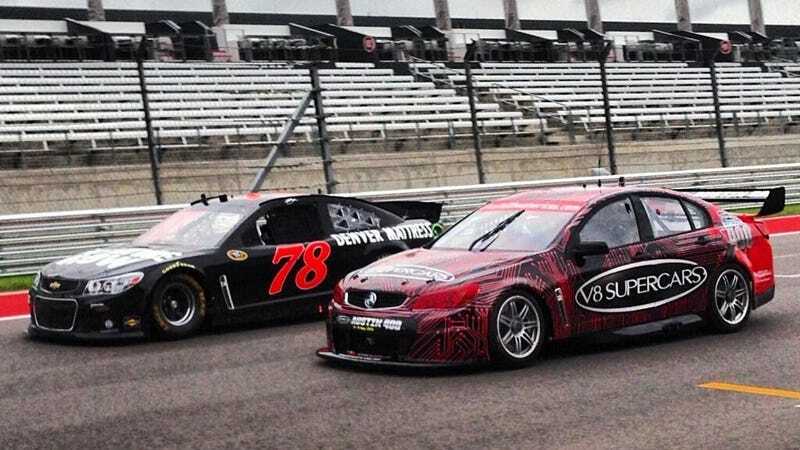 It&#39;s a Chevrolet SS tube-framed stock car sharing COTA with a Holden tube-framed touring car. It's a Chevrolet SS tube-framed stock car sharing COTA with a Holden tube-framed touring car. Which would you drive?